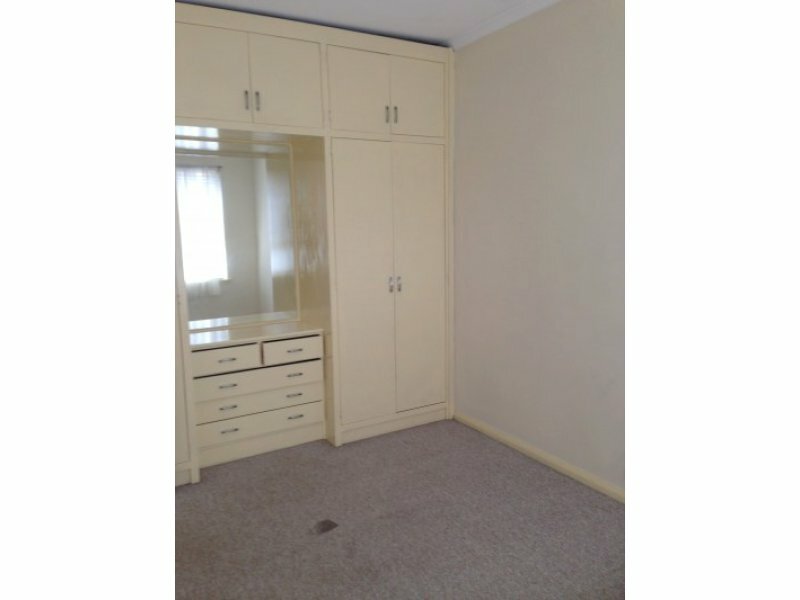 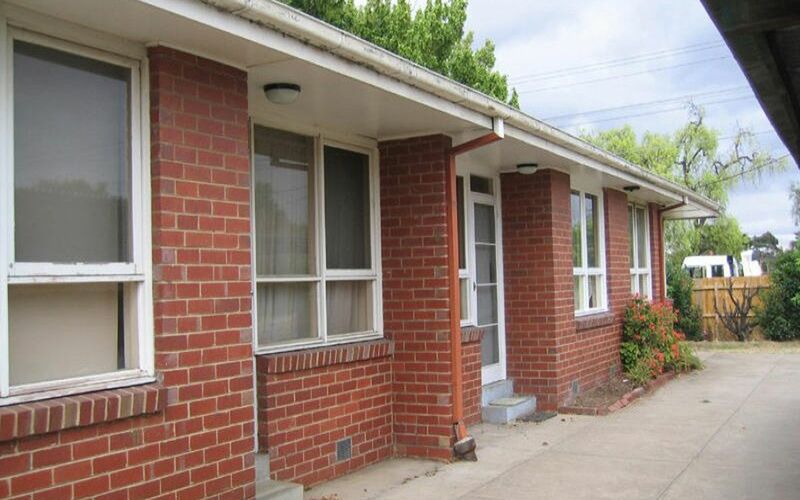 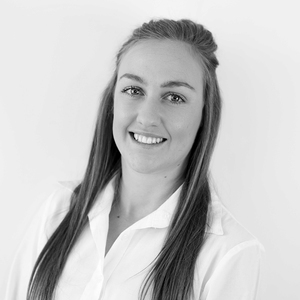 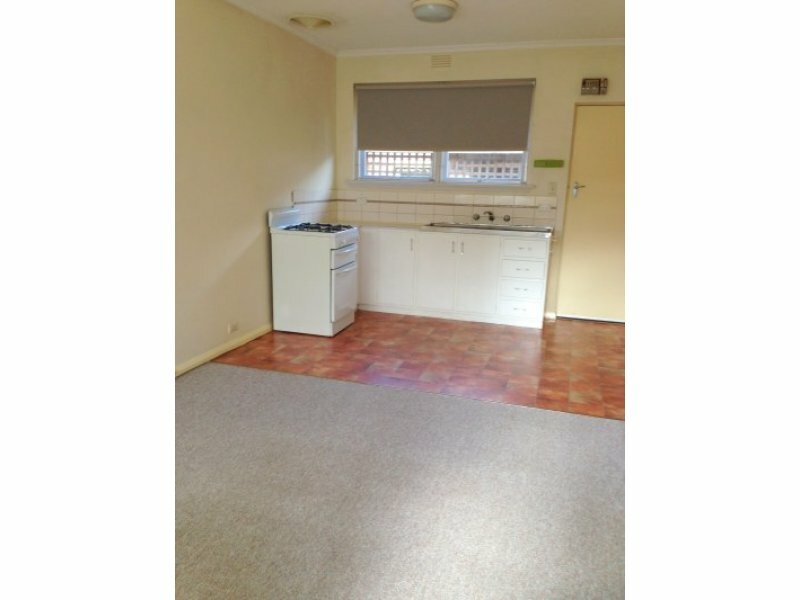 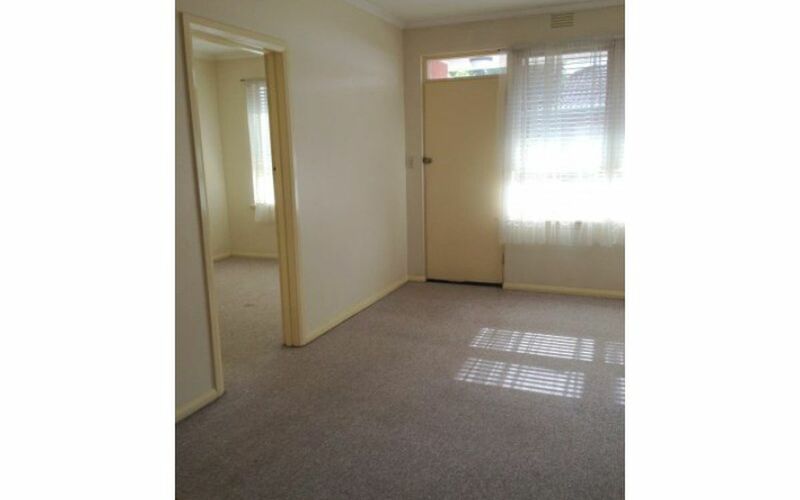 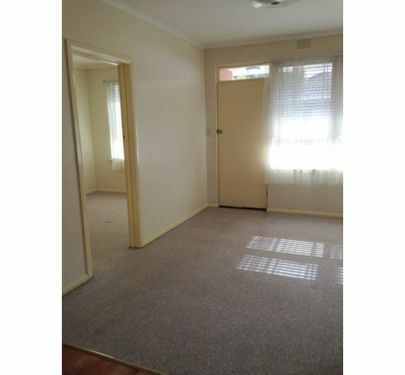 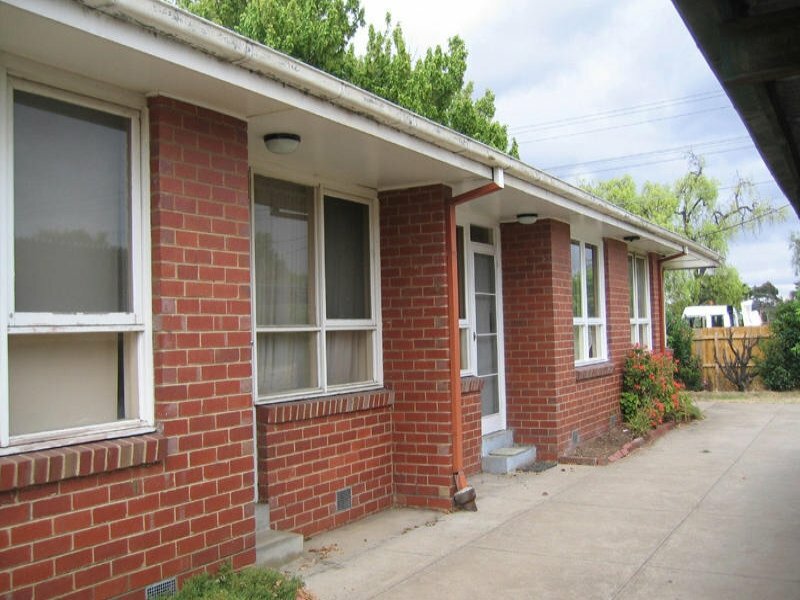 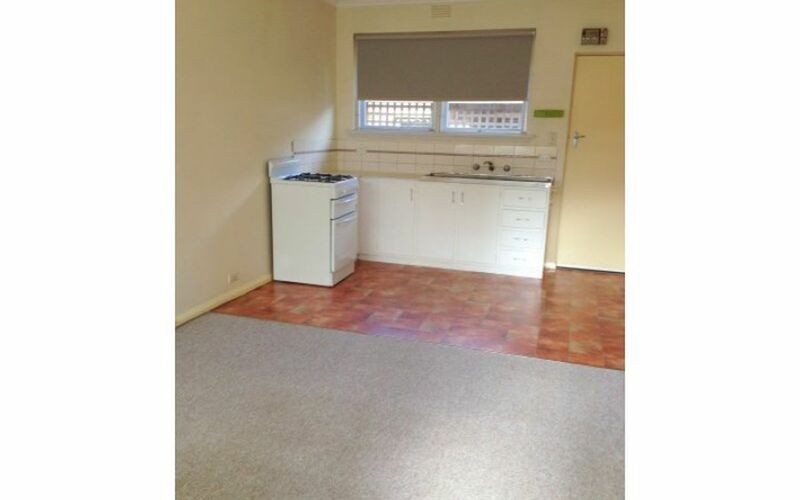 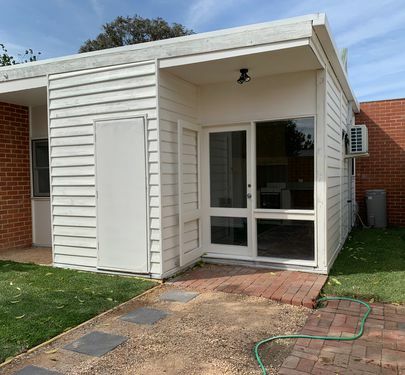 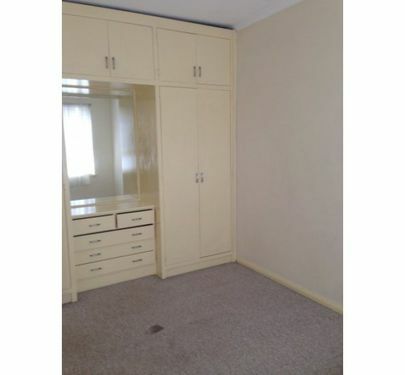 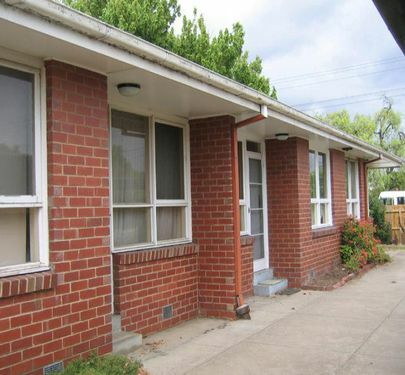 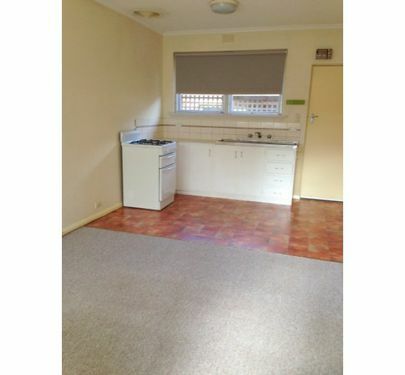 Neat, single bedroom unit opposite beautiful parkland and the Maribyrnong River. 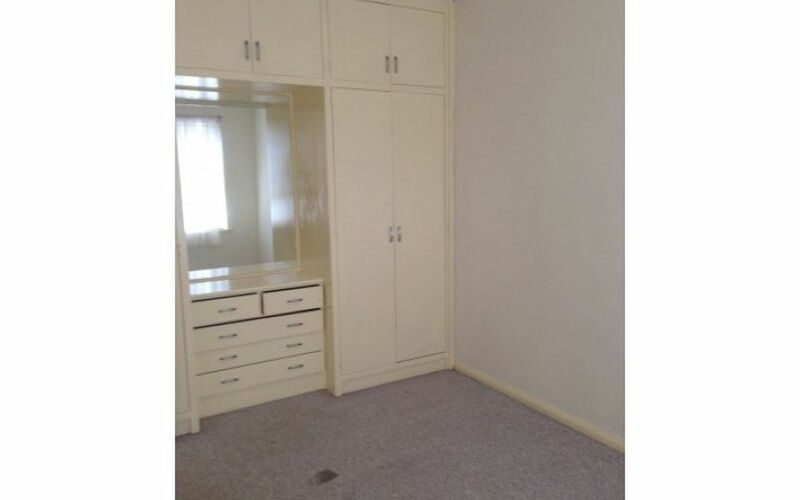 Offering more space than most, car-space, built in robes - and only five in the block. 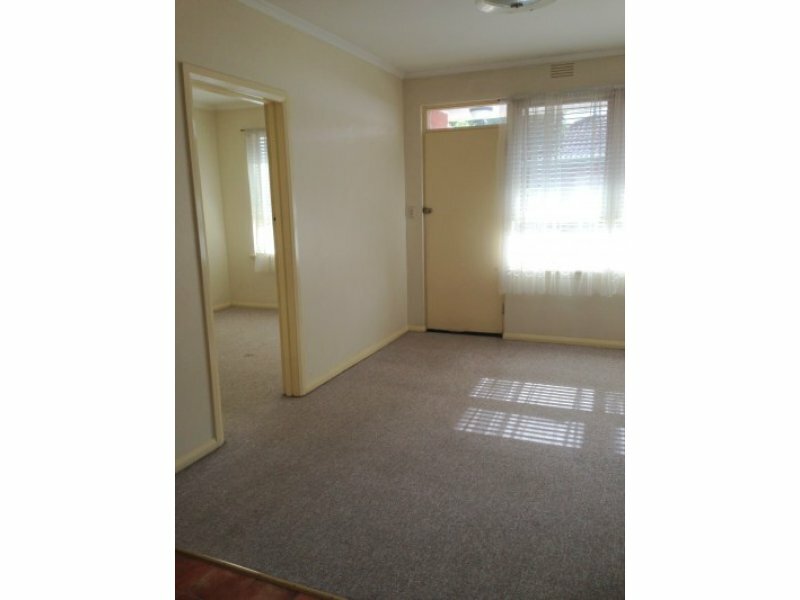 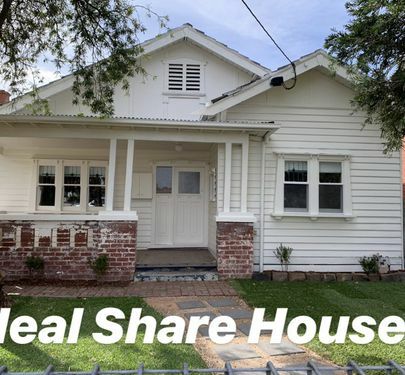 WALK TO: Tram (Maribyrnong Rd) and Puckle St.